I’ve been a business adviser for the Young Enterprise charity for three years and this year I was a judge in the local rounds of the Company of the Year programme for East Surrey. Today, I had the pleasure of attending the South East regional finals at the newly renovated Guildford Cathedral. Many of us, myself included, wring our hands in despair at what we call the snowflake generation. But today my faith was restored and I’m happy to say we can sleep easy in our beds tonight secure in the knowledge our future is safe in the hands of the next generation. 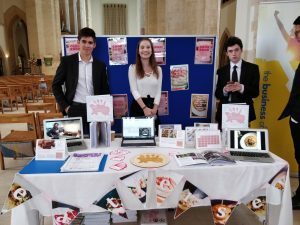 For those of you who aren’t familiar with Young Enterprise (https://www.young-enterprise.org.uk), it’s a charity that works with children and young adults to help them develop business skills. They run a number of programmes across different age groups and the one I have been involved with is the Company programme. Groups of students set up a company of their choice and then run it from September through to the end of the school year. Throughout the year they have to present their business at a number of events to showcase what they’ve done and learnt, and involves presenting, writing a company report, hosting a trade stand and creating a video. The range of businesses showcased at the regional final today was wonderful and what they have achieved in less than 10 months is nothing short of staggering and we could learn a lot from them. 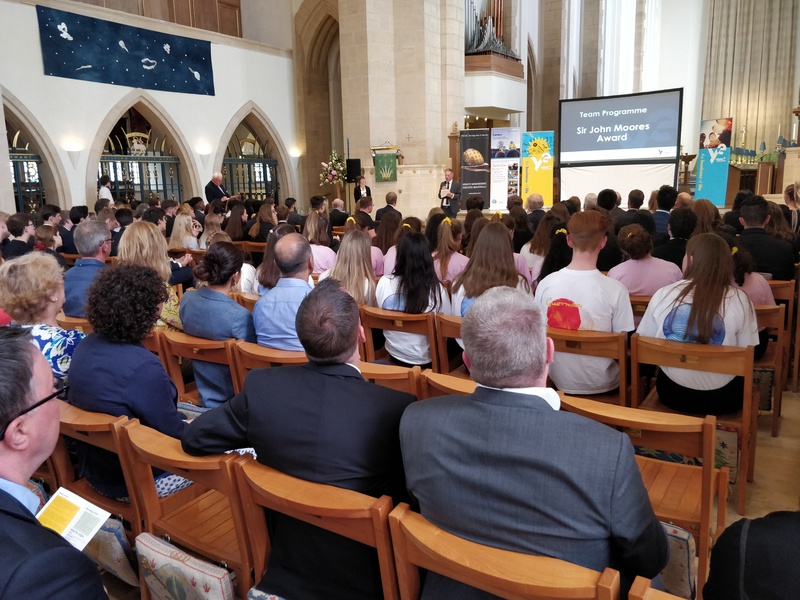 The businesses included subscription treat boxes for pets, an online GCSE revision site, a cookbook celebrating Jersey food, books on social inclusion and bullying and books on helping foreign language students to understand our youth slang. So the first big tick goes to creativity and innovative thinking. Some of the businesses absolutely nailed this. 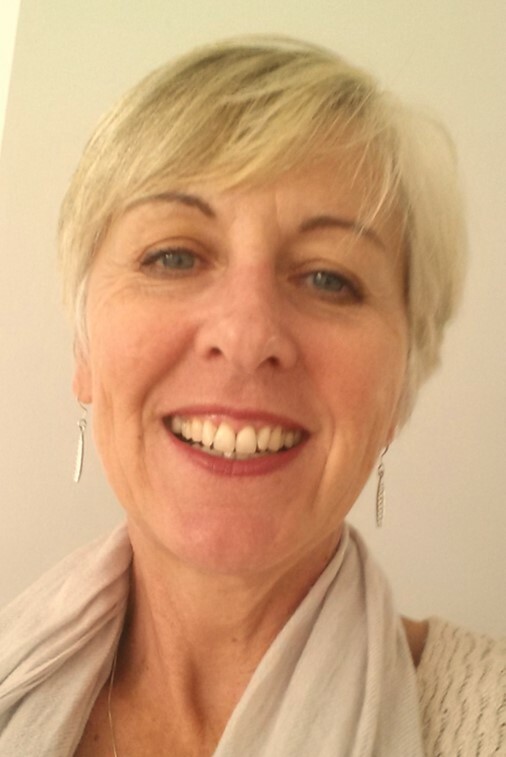 Lunar have written two books – the first on social inequality and the second on bullying (with a great name – The boy who couldn’t cry). They have been interviewed on Sky and BBC radio and are working with local police forces and NHS England to get their books more widely distributed. 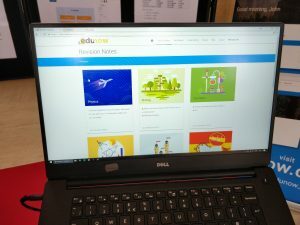 Edunow’s online revision application is targeted at GCSE students and is packed full of useful and curriculum relevant notes along with access to past papers to help students revise more effectively. By having such a clear focus, it makes it very easy for others to understand what they are selling and makes their messaging so much easier. Purrrfect Paws had identified that we are a nation of animal lovers and we love spoiling our pets. The pet market is huge at around £4billion a year! (note to self, how can I tap into this market? Pet accessories are growing like topsy apparently). 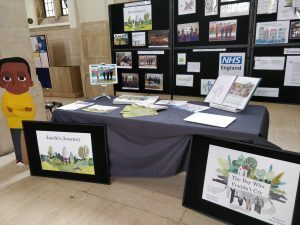 Many of the businesses had developed products making sure they used recycled products (Purrrfect Pets, Pinnacle (pin badges), Planting memories (greeting cards with seeds to create meadow flowers) and Muno (necklaces made from recycled acrylic). It’s so reassuring to know that these businesses have the future of the planet firmly in mind when creating their products. I’m not sure this is the right phrase, but both Lunar (book on bullying) and Novoneesh (t-shirts with sign language images) had important messages to share that showed they were as concerned with social issues as much as wanting to have a profitable business. The company that won the best company award was To Be who had developed a recipe book and recipe calendar themed on Jersey. The book design and calendars were beautiful and looked like quality products. For this people are prepared to pay higher prices. A lot of the companies are set up with groups of friends. This can cause problems if things aren’t going so well and it is very difficult to make the hard decision to remove people in these situations. Many businesses are set up with family and friends and it is a big challenge. But one company made the correct decision to ask two people to leave who didn’t share the company’s ethos and values. Very brave and a valuable lesson that will serve them well in the future. What was so impressive was the passion these young students had for their businesses. When I spoke to them it was so clear that they totally believed in what they had created and they were so enthusiastic in chatting to strangers (like me) about their business and what they had achieved. It was so refreshing to see and hear when it seems from the media that all young people want to do is to be famous. Love Island, Big Brother, TOWIE (et al), The Apprentice (sorry Lord Sugar) are classic examples of people who want to use these vehicles to become famous for being famous. Without that passion shining through, it would have been much more difficult to convince us about their business idea. There were outstanding presentations (which in itself is a scary prospect for most people) to an audience of a couple of hundred people which clearly explained what they did, how they had done it and the lessons they had learned. Getting your pitch right in such a short space of time is critical for a business and they all did extremely well. Overall, I was completely blown away by today’s final. There are some businesses which have great potential and I really hope that they continue after the programme ends. Edunow, for example, has a great product with a subscription model (hello recurring revenue) that could be rolled out across the nation. The effort that went into developing this product was staggering and I’ve seen other businesses during my years at YE who have had grand ideas for developing online products, but they’ve never got beyond vapourware. To have built what looks like an incredible resource and already have sold 300 subscriptions since last September is nothing short of astounding. Today I saw the future, and it’s good.